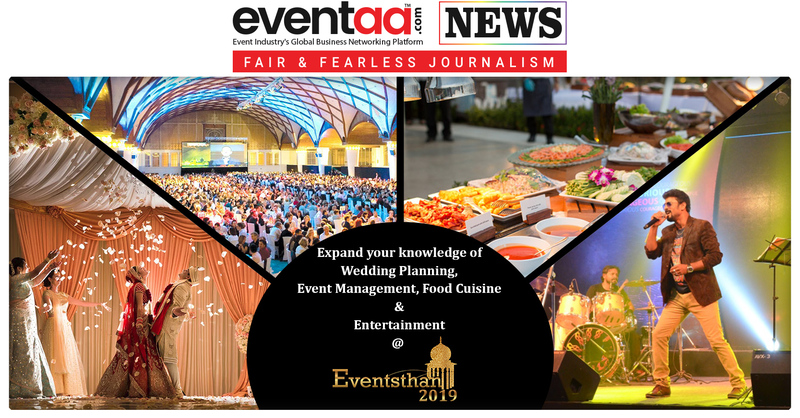 Home News & Update English Experience at Eventsthan 2019, an insight from the session, and their definition of a successful event manager and wedding planner. 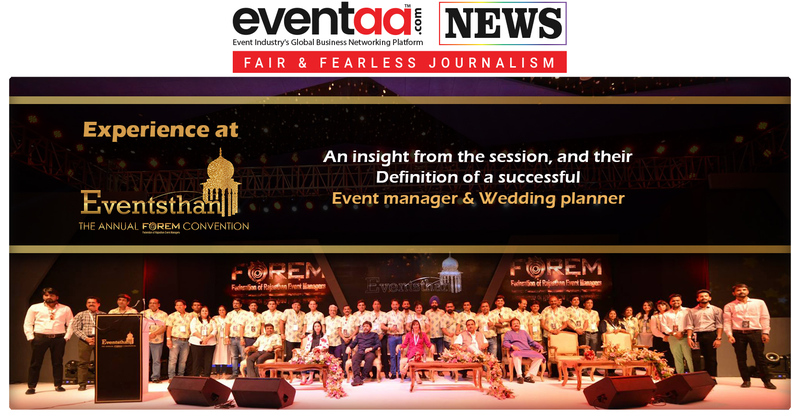 Experience at Eventsthan 2019, an insight from the session, and their definition of a successful event manager and wedding planner. 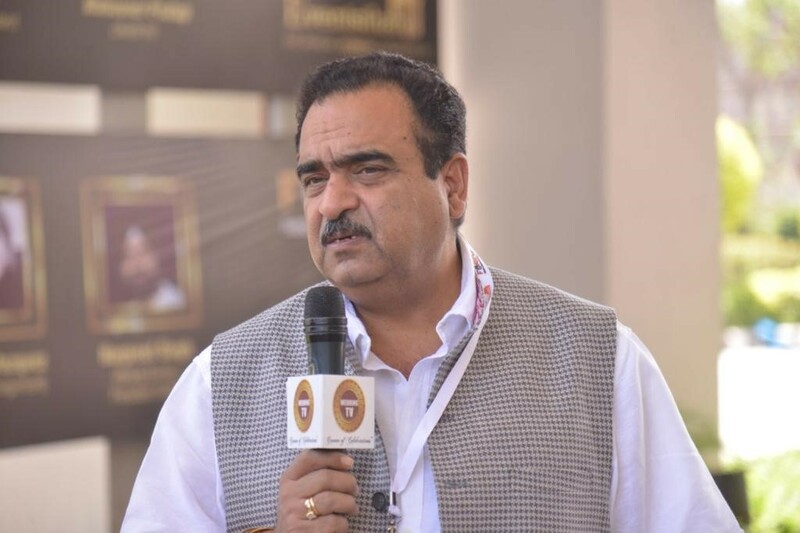 “Every year Eventsthan upgrades from the previous one, there are upgrades in the technological aspects of the event, there are upgrades in the quality of speakers & the session’s topics. 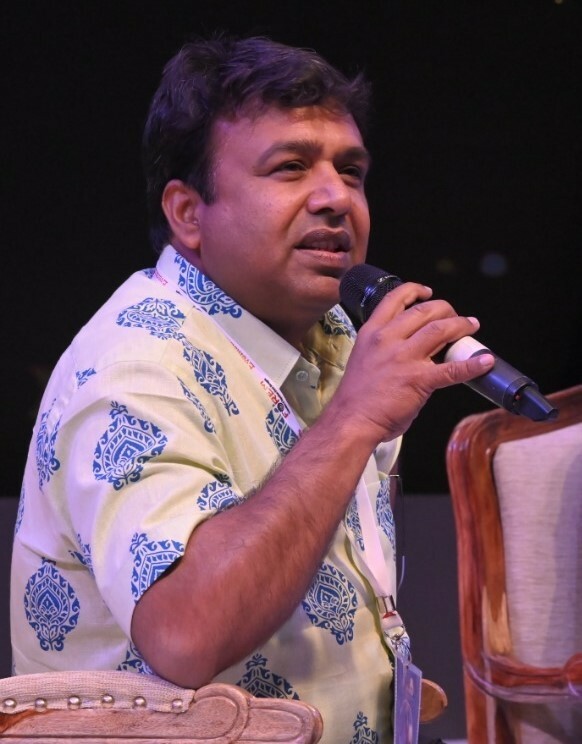 So attending Eventstan is like rejuvenating,” says Arshad Hussain owner of the event management firm, NEXZEN. 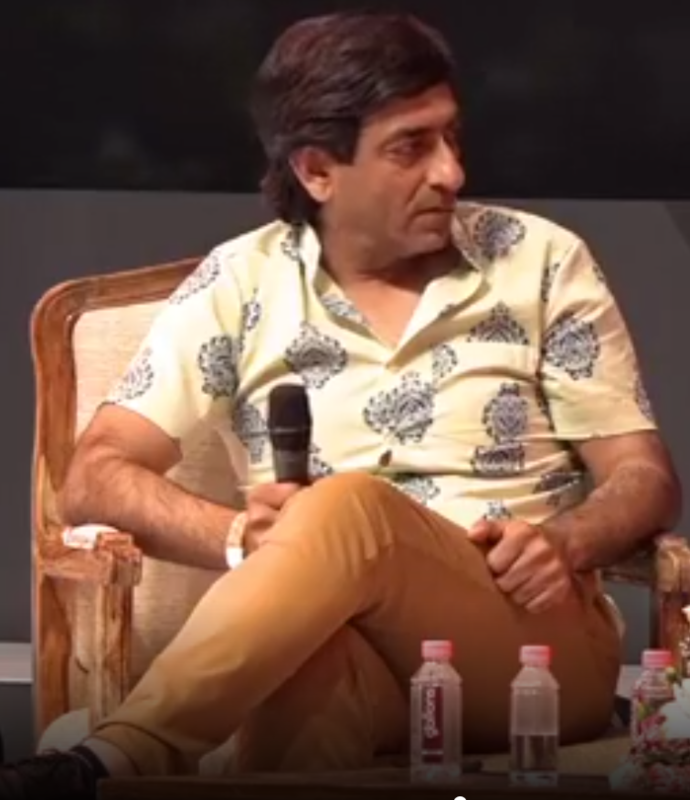 “Creativity is what makes a successful event manager, the ability to think out of the box and above the normal is what makes a successful event manager,” answers Arshad when asked, what according to him makes a successful event manager? 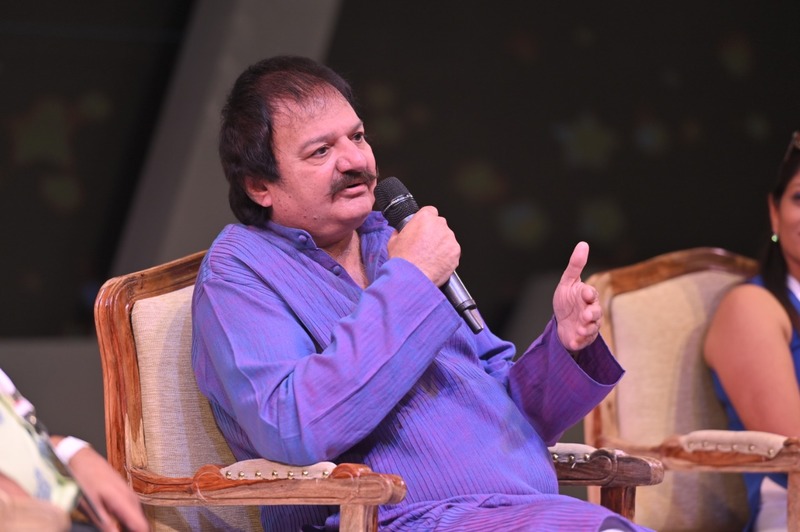 “I have attended Eventsthan before as a speaker, before as well. 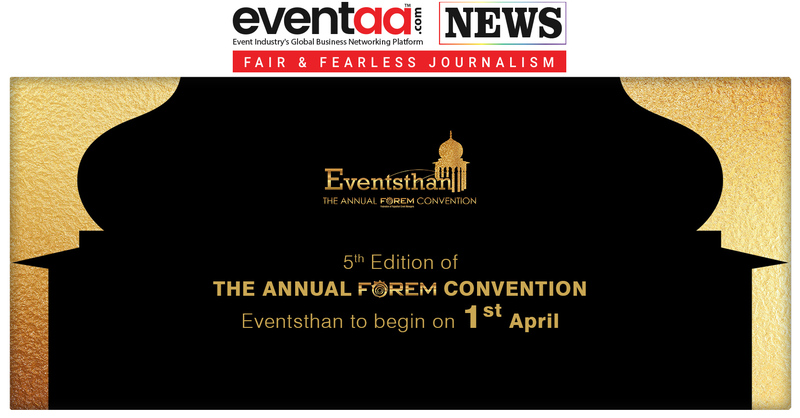 Definitely, current event's format is better, bigger and wider in terms of its industry presence,” says Aarti Matto, Founder & Chairperson, Momentum Group. 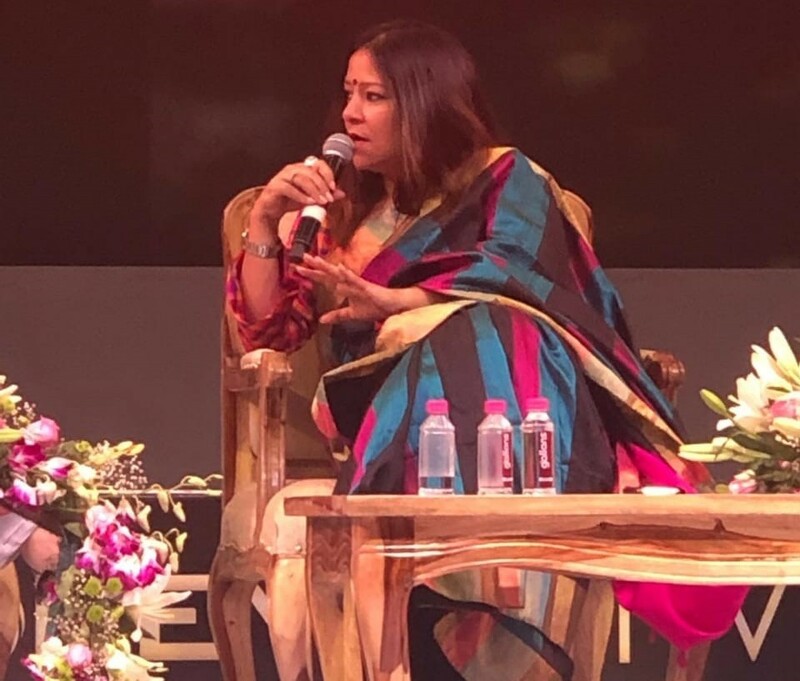 Ms. Matto, a speaker at the session Band Baaja Baraat, spoke about the wedding industry. 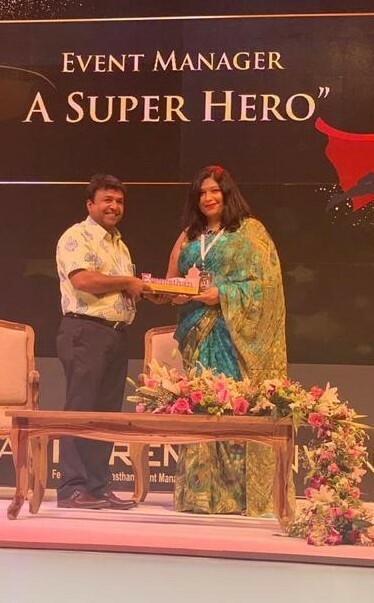 About her definition of successful wedding planner, Ms Matto says,” Creativity, innovation and a detail-oriented management person makes a successful event manager.